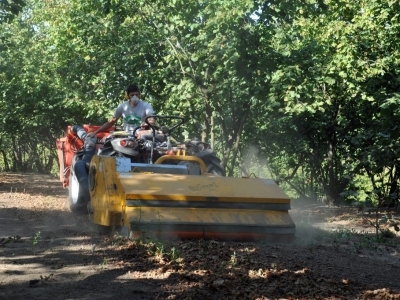 At Terra delle Nocciole we like doing things well. We believe in commitment, constancy, seriousness, using the best equipment available, and respect for the environment and our territory. Put this all together and you get an excellent, quality product. 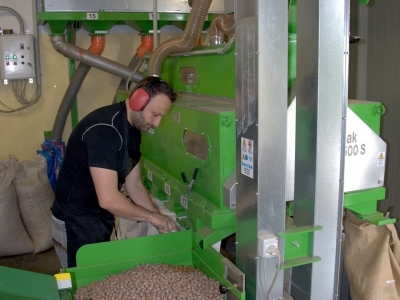 We’re lucky because we grow hazelnuts in the most suitable place in the world, but we do our best to make sure that our hazelnuts are as good as they can be. 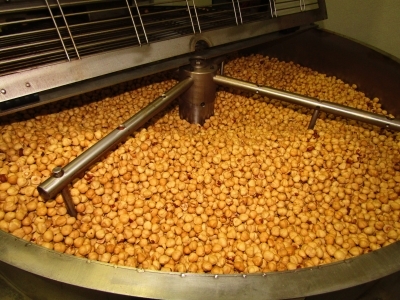 To do this we personally carry out all the processing steps. Pruning is done manually ad hoc for each plant because each one is different. 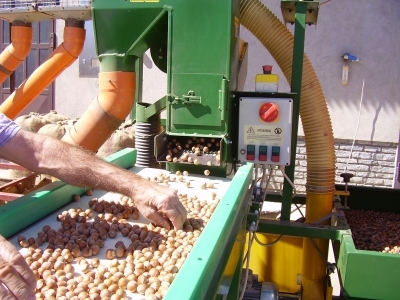 We perform the harvest mechanically in several stages and immediately afterwards we dry the hazelnuts naturally if the weather conditions are favorable. There are several insects that can affect our product, but we use specific pesticides in a very targeted way, allowing us to obtain hazelnuts comparable to organically grown hazelnuts. 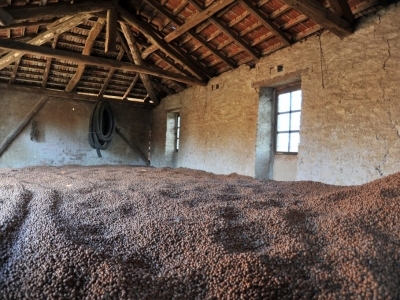 In our laboratory we transform only the hazelnuts grown by us, reducing the risk of aflatoxin pollution to zero. 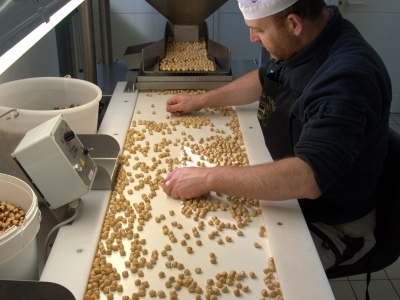 We follow each processing phase personally, and this allows us to meet the most varied needs of our customers.